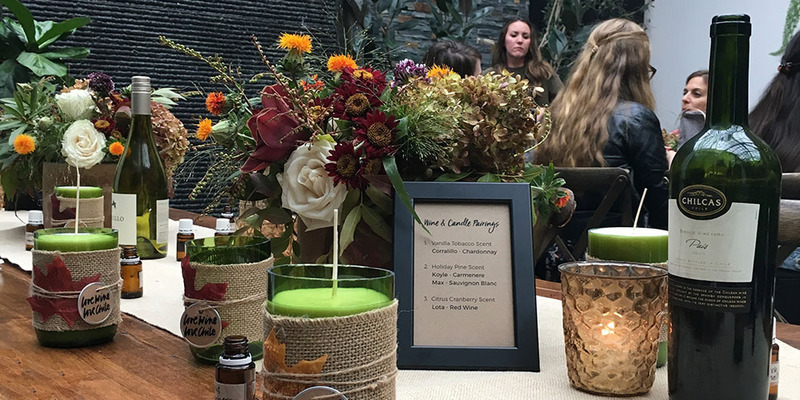 Let Milton and Margie's Soy Wax Candles take care of your next corporate event or team-building outing. We offers fun candle-making workshops for groups of 10 and more. Contact us for pricing to create your perfect event—we promise there won't be any trust falls! Email info@miltonandmargies.com or fill out the form below to schedule your event.